Getting a new laptop was certainly not as easy as it has become now with the revolution and progressions in this arena it is now possible for you to own a new laptop. Laptop developing companies are now functioning really hard to take the leap from their competitors. HP has been the first and prime choice of laptop courtesans. 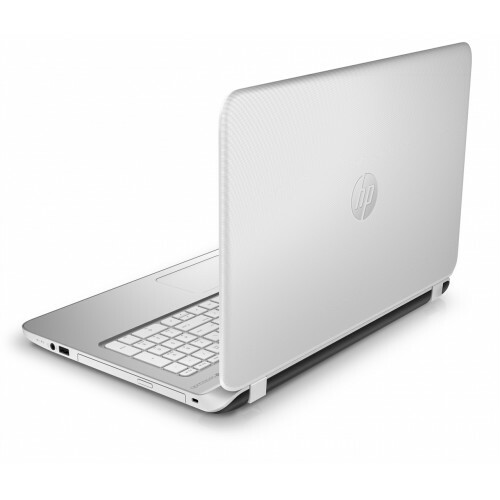 With its all new HP Pavilion 15 P216 the company has effectively seized the market. Powered by state of the art Intel Core i5 5200U processor with 1.7GHz processing speed, this machine is proficient of taking care of all your computing needs. This machine comes with stock 4GB working memory which makes multitasking easy and fun. You can store all your files in one place with 500 GB storage capacity.